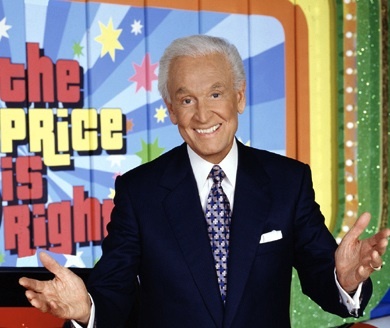 I grew up watching “The Price is Right” and thanks to Bob Barker, even as a young kid, I was already aware of the problem with overpopulation. He has done amazing things for animals and spreading the word about animal rights. He has used his fame and money to help animals and that is why I Love Him!!!! !